If you own a small or medium business, or you've built a successful career, you belong with Maddern Financial Advisers. As a boutique Melbourne-based financial advising firm, we offer specialised focus, integrated financial advice services, outstanding qualifications and experience, and a genuinely personal approach. We can give you complete financial, accounting, taxation and business support service that integrates with your wealth creation goals. Business start-up advice and management consulting, based on our long experience of successfully meeting business challenges. A completely integrated self-managed superannuation fund (SMSF) service: investment strategy, tax planning and administration. 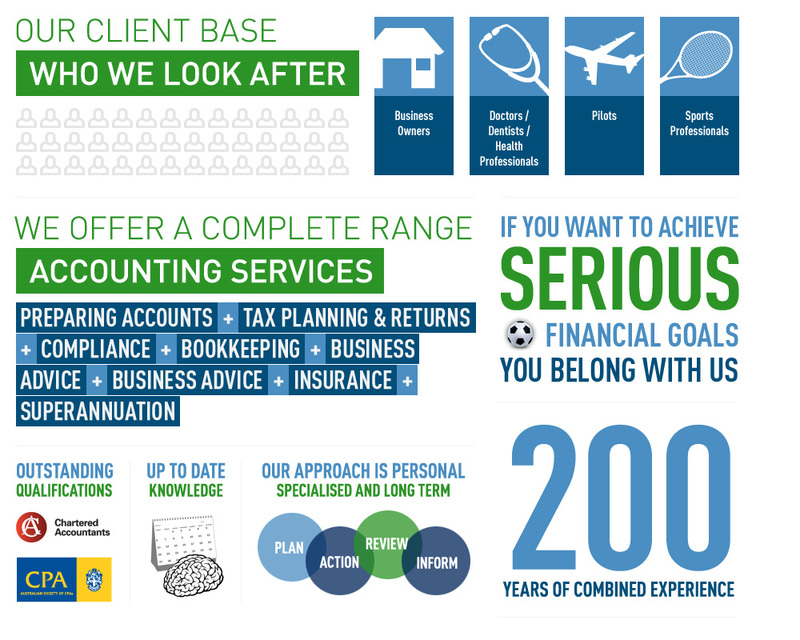 Unlike most accounting firms, Maddern Accountants evolved from our financial advice business. Although you can be a client of Maddern Accountants without being a client of our partner firm Maddern Financial Advisers, most of our clients enjoy the benefits of managing all their personal and business finances under one roof. As a client of Maddern's integrated service, you get a personal team consisting of an accountant, and investment adviser and an administrator, who work closely together to make sure all your financial goals and requirements are seamlessly aligned. For instance, they make sure your tax planning needs are taken into account when devising your investment strategy, and that your business profit model is tied to your lifestyle aspirations. It just makes sense to have one team looking after the same big picture. have all undertaken special qualifications in self-managed superannuation funds (SMSF); we even have a team who is 100% dedicated to SMSF accounting. All the expertise in the world would mean nothing if we weren't able to tailor our advice to your specific needs. That's why our approach is built around relationships. Before we draw up a service agreement, we get to know you, your business (if you have one) and your financial situation. We then work out what services you need. These might include accounts preparation, compliance, tax planning, bookkeeping, business advice, or SMSF administration (Find out more about our services). Once you become our client, we'll be here to support you for as long as you need us.